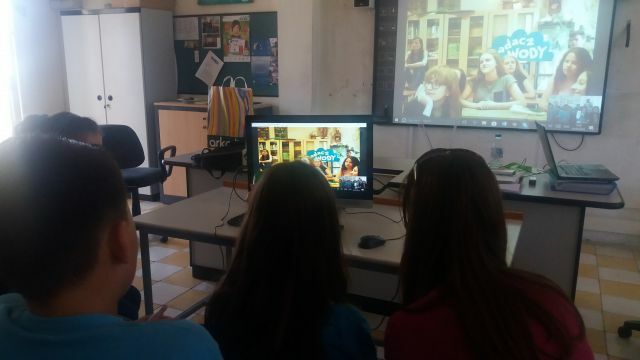 On Friday 25th May, the Misty Team had their second Skype call with School No. 1 in Sochaczew, Poland. During the call the Misty Team thanked their international partners for the wonderful gifts, shared highlights from the Water Festival done on 9th May, showed them one of the travel cups which were given to all school population, told them about eBot - the Water Ambassador and how local food is being promoted amogst all students to contiue saving secret water. On the other hand, water explorers from School No. 1 in Sochaczew, Poland gave a live demonstartion on how to make a bag from an outgrown t-shirt. 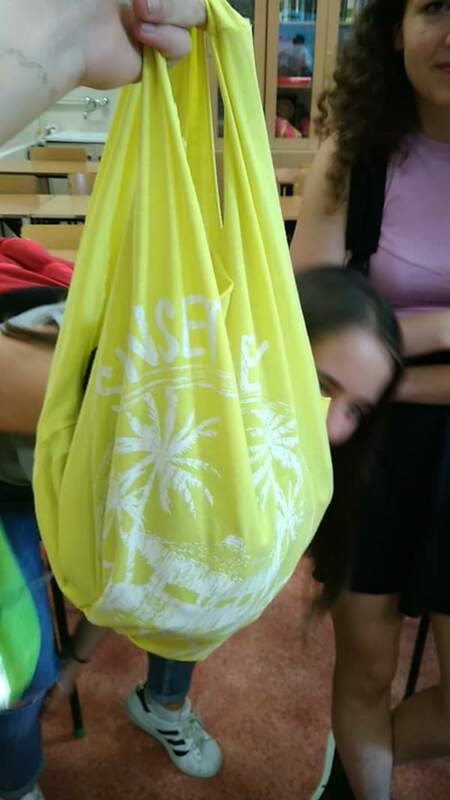 The water explorers at Gozo College Middle School loved the idea so much that they will be promoting this innovative tote bag to their schoolmates during the morning assembly. Moerover, water explorers of School No. 1 in Sochaczew, will be having their Water Festival on 1st June and will send photos and videos of the festival to the Misty Team. Click here to watch part of the demonstartion of how to make a bag from a t-Shirt during Skype Call.